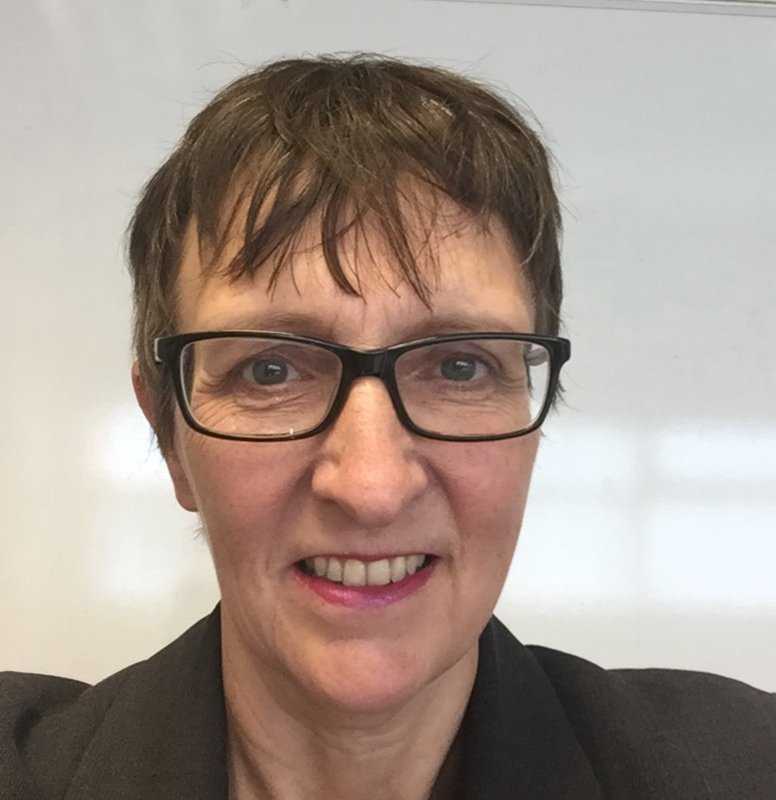 Gillian is an experienced digital leader in Local Government, possessing strengths in organisational and people management, application procurement and implementation and an excellent track record of delivering transformational change. Gillian has a deep understanding of the architecture, systems and processes needed to deliver a digital organisation, earned from successfully delivering projects in the public sector. She is experienced at delivering transformation programmes at pace using a structured project management approach. Get in touch to see how our experts could help your business.